Our firm has successfully completed the AICPA Peer Review Program once again as of November 2013. As an auditor, Bob has performed many financial statement audits of for profit and not-for-profit- entities over the past 25 years. In addition to auditing small to mid-sized private companies, our audit experience has been concentrated in the Long Island ferry industry and the HUD (United States Department of Housing and Urban Development) real estate housing industry, including both not-for-profit and for profit (low income housing tax credits) HUD audits. Our HUD experience includes both financial statement and HUD compliance audits of Section 202(Supportive Housing for the Elderly Program) and Section 8(Housing Choice Voucher Program) properties as well as assistance with the electronic filing of the required financial statements to HUD through REAC (Real Estate Assessment Center). Our firm has been tax advisors to our business and individual clients for over 25 years. We have extensive experience in corporate, partnership, estate, trust and gift tax preparation. We also prepare not-for-profit information reporting returns with the IRS (Form 990) as well as the state information reporting required by the NYS Attorney General's office. Our experience also includes the preparation of partnership returns that involve low income housing tax credits. Published several tax books titles, Partnership Income Tax Review and Update for Experienced Practitioners, for the NYSSCPA; Business Valuation Tax Issues of Family Owned Businesses, for NACVA; and was a education board member of NACVA; presented over 500 continuing education credit seminars to various CPA state society members; former adjunct accounting professor in the business administration department at St. Joseph's College for over ten years. Our firm has performed over 500 valuation reports for gifting and estate tax, compensation, and buy/sell purposes. 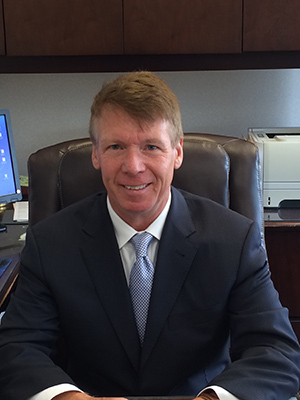 Robert King has testified as an expert witness before Arbitrators, and various New York State courts regarding business valuation disputes. Robert has been licensed as a certified valuation analyst with the National Association of Certified Valuation Analysts since August 1995. Robert has also provided forensic accounting services as litigation support of matrimonal disputes and divorce settlements. Jeannine provides monthly accounting and quarterly & year-end tax services as well as individual, partnership and corporate income tax return preparation. 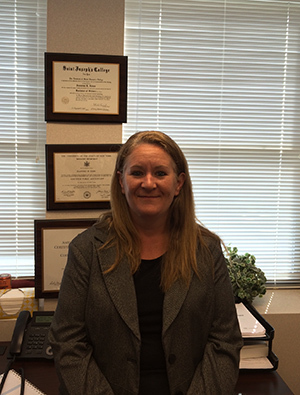 She preforms compilations, reviews and audits of financial statements for a diverse number of clients. Her audit experience included audits of HUD projects for not-for-profit, and for profit with low income housing tax credits, and for small private companies. Jeannine is also an experienced Quickbooks user.